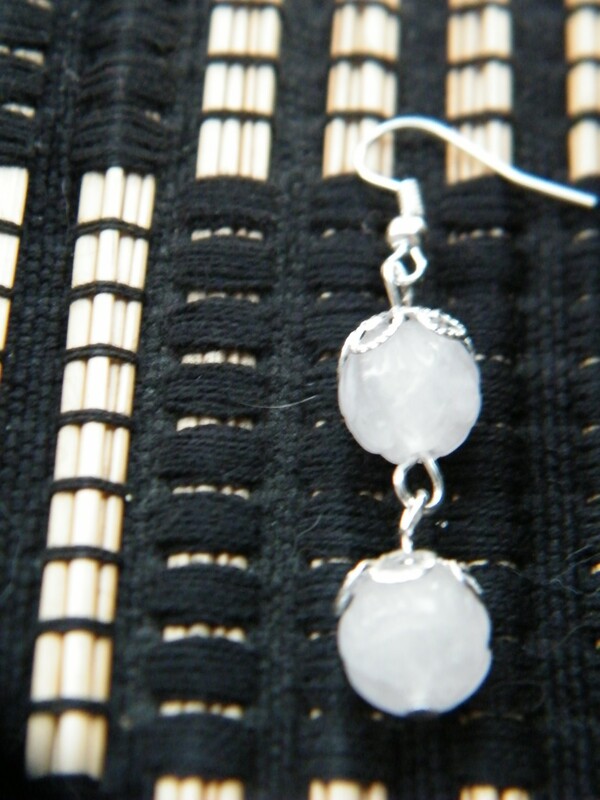 (English) Two drop earrings, pale pink and silver toned. 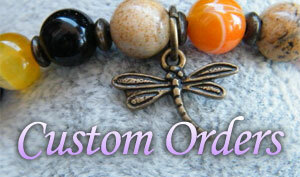 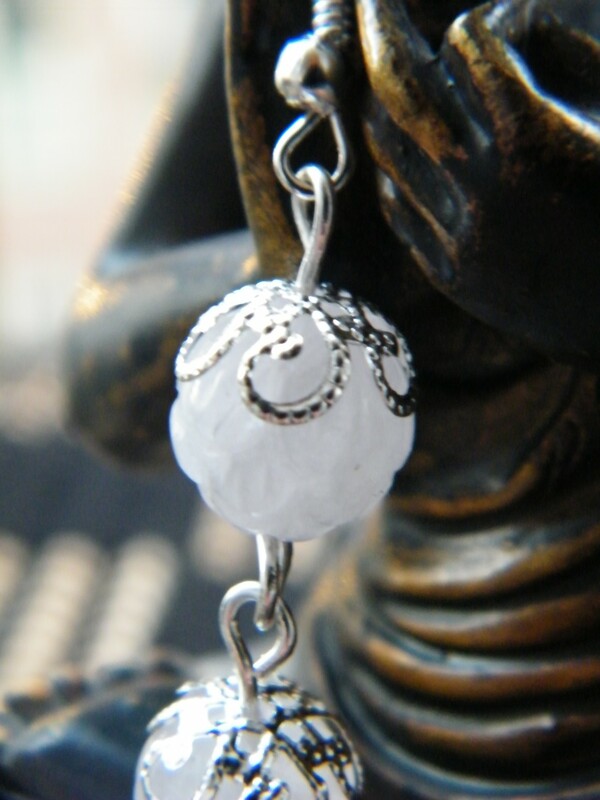 Beads are carved with the shape of a rose. 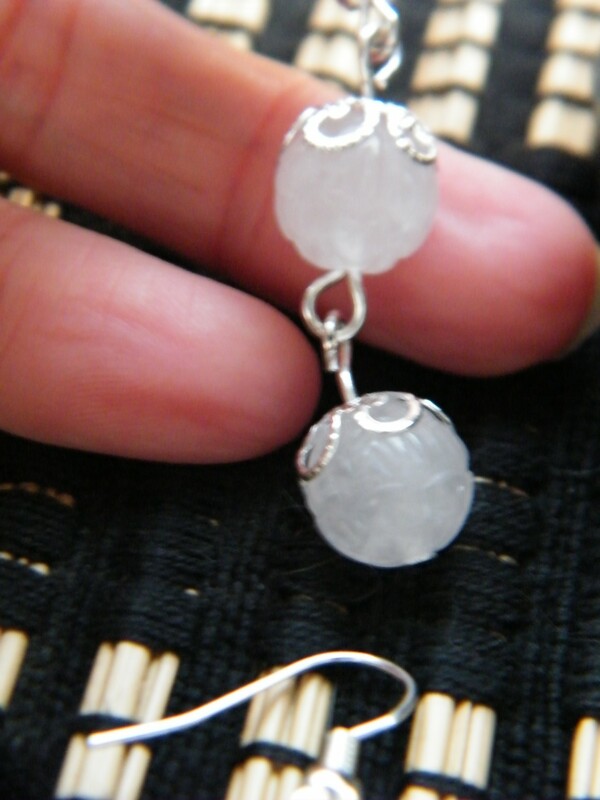 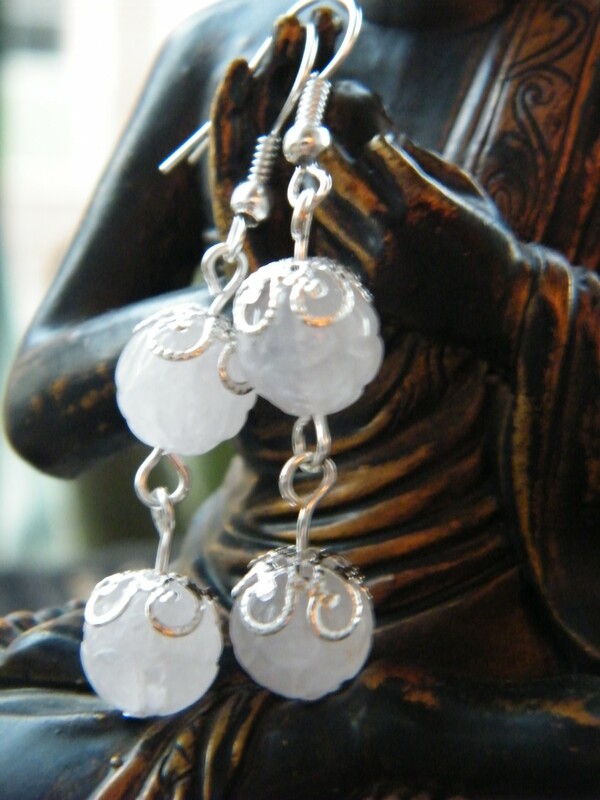 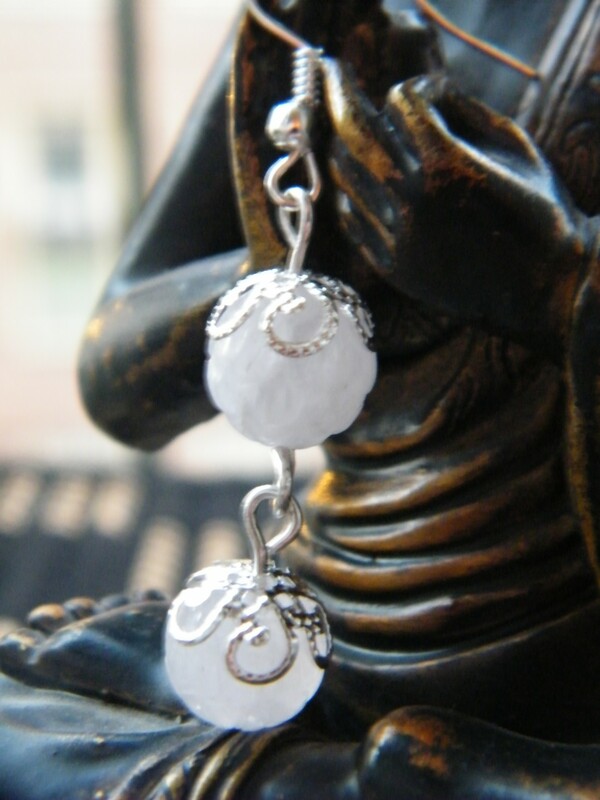 Material: Carved 10mm rose quartz beads, silver alloy fittings unless otherwise chosen in the options.